Join Margaret James and Cathie Hartigan for an evening of lively conversation, inspiration, hints and tips about reading and writing. Do you love to read? 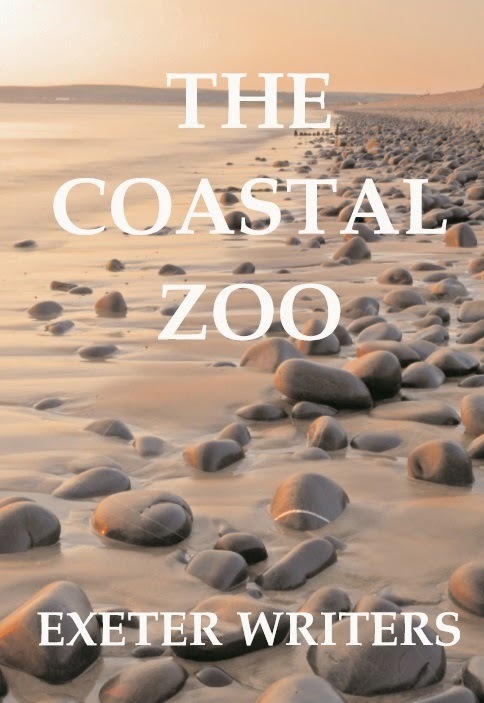 Learn more about your favourite authors from Margaret James, journalist at Writing Magazine, whose author profiles have entertained readers for the last twenty years. How has the world of publishing changed? Have you ever wondered about becoming a writer yourself? Wherever you are on your writing journey, we can help you on your way, from first steps to publication. 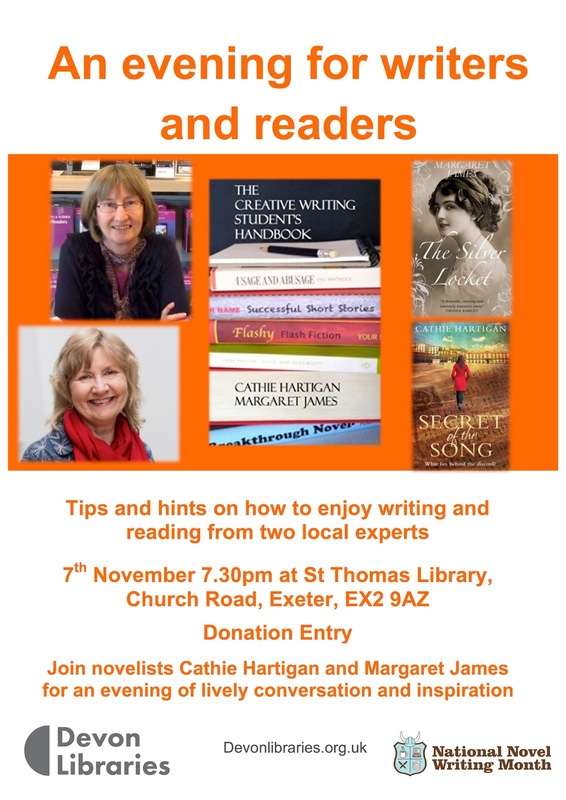 Margaret and Cathie are successful authors, writing competition organisers and teachers of creative writing. Did you know Exeter has a Grand Bard?